Eagle Eye Week 11 : Have we missed the point? 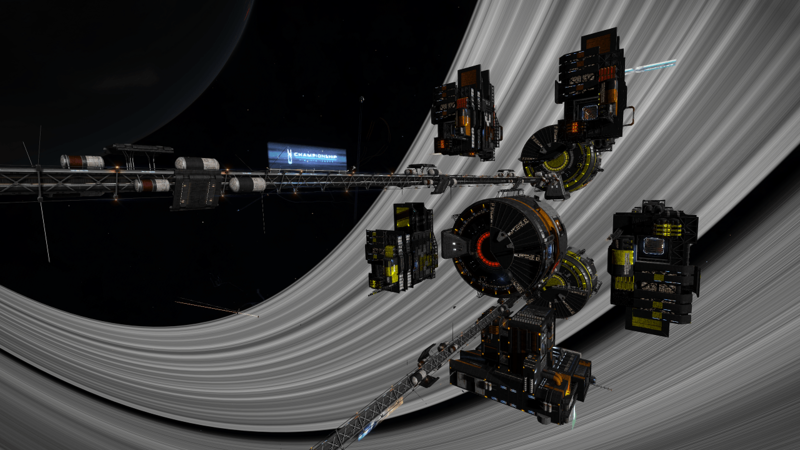 We’re now well into week 11 of following the Eagle Eye transmissions to sites of Thargoid interest. 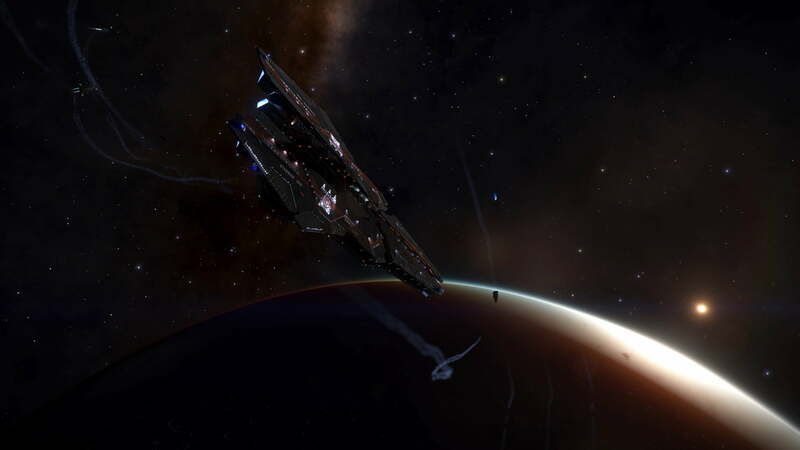 CMDRs have mainly been interested in which systems are going to be attacked, as it was clear from the direction of the attacks that the Thargoids were heading towards Sol, the Federation capital. 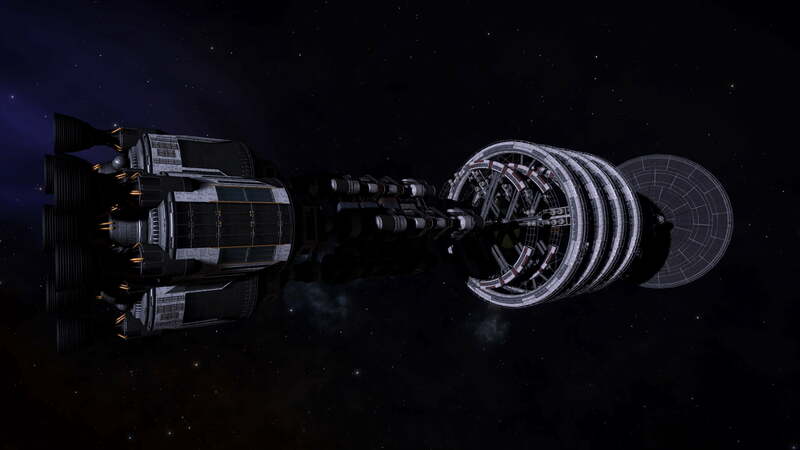 More recently the Thargoids have been closing on Achenar as well, which also makes sense (to us), as it is the Imperial capital. 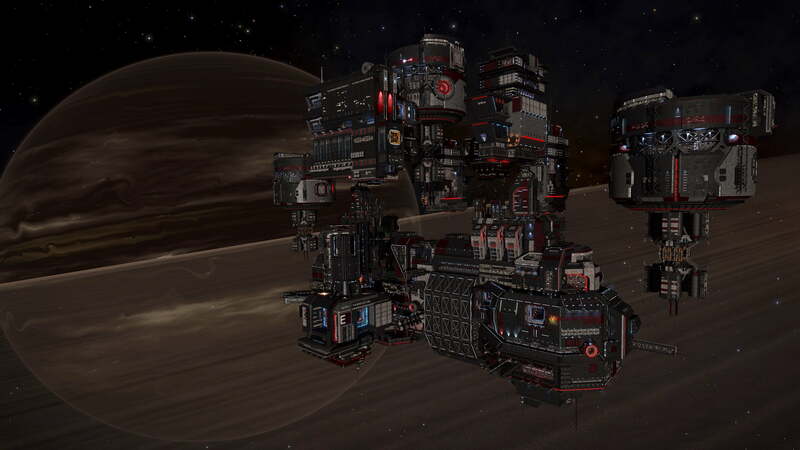 But do the Thargoids care about Sol or Achenar? 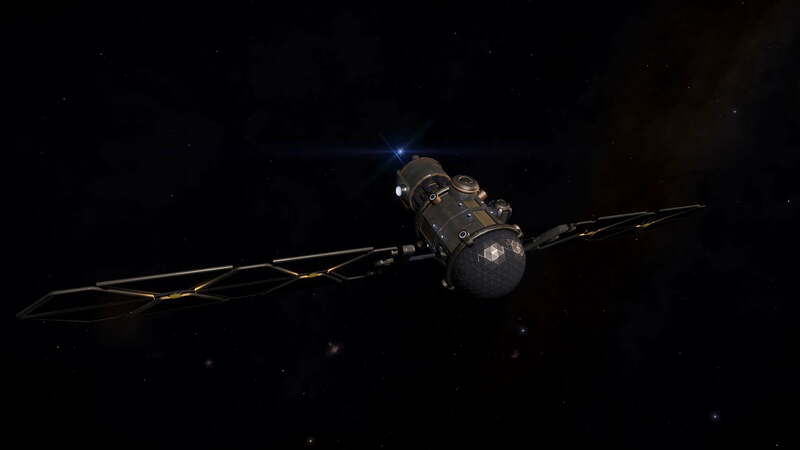 They’re important to humans, but what do they have for the Thargoids? 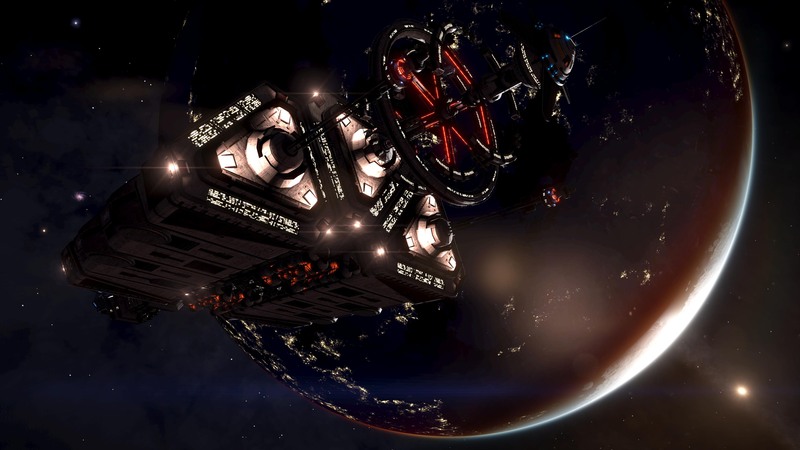 Maybe the Thargoids are not interested in the capitals – the systems targeted for attack have all contained ammonia sources – either Ammonia Worlds or Gas Giants with Ammonia life – which makes sense for an ammonia-based life-form like the Thargoids. 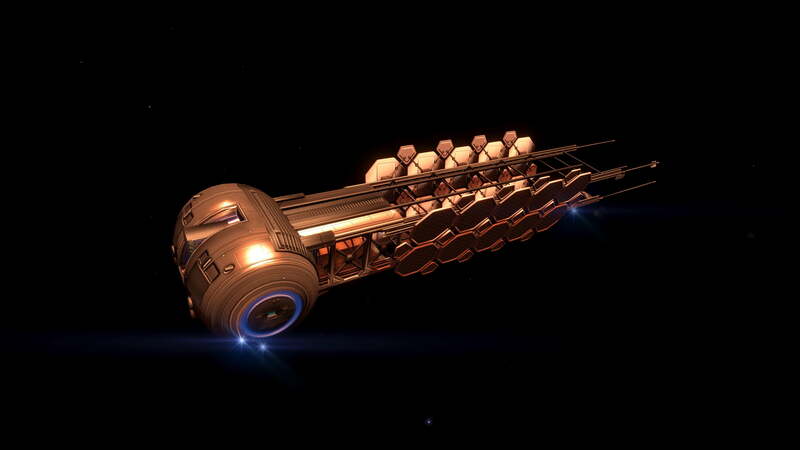 Thargoid Structures are found in systems with similar planets – they could be looking for locations for new structures, and clearing out the invading humans that currently infest those systems (similar to how the Guardians relate their experience in lore 2/28). 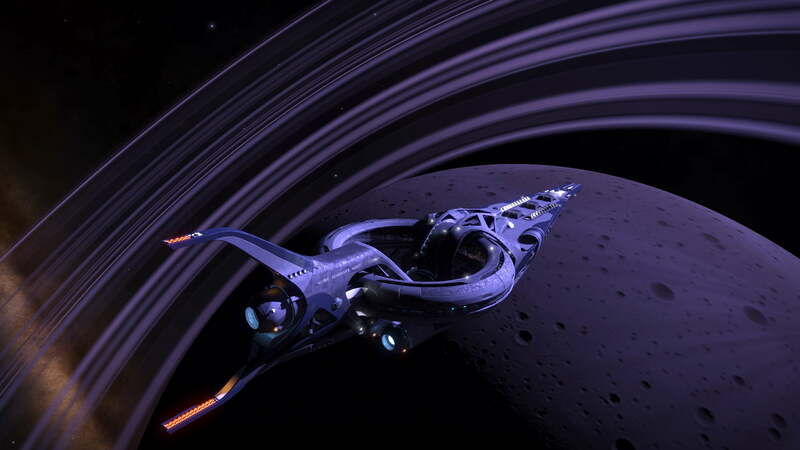 But that still does not explain ‘where here – why in the bubble?’ – Ammonia Worlds exist throughout the galaxy. Maybe we need to look at the other locations that Eagle Eye has been reporting. Here we come to a class of location that has been largely ignored – the INRA bases. 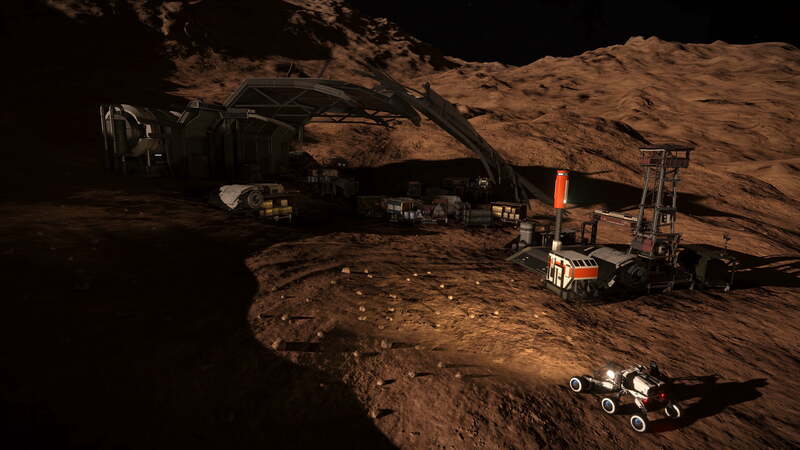 Through the weeks of the Eagle Eye initiative we have seen nearly all the bases being found by the Thargoids – and these bases could be revealing the story of how humanity has treated Thargoids in the past. Were they aware before? We don’t know. 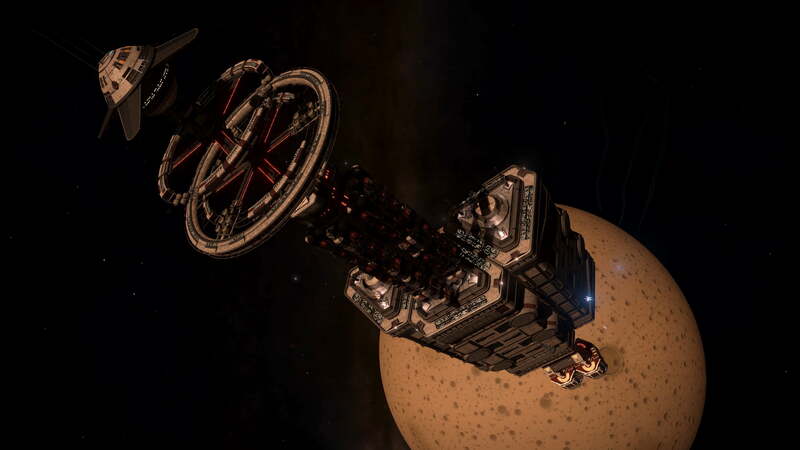 What we do know is that there are only two INRA bases that we know of that Thargoids are yet to visit. 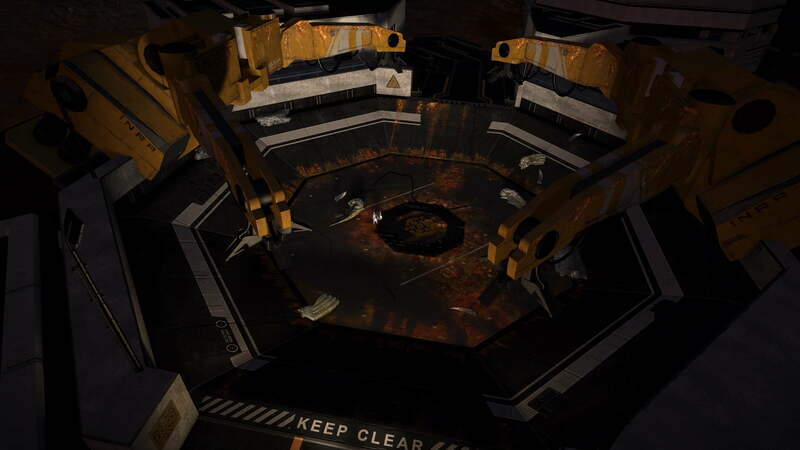 It’s quite possible that in week 12 Thargoids will find these bases and have the full story of the time we attempted to wipe them out using mycoid: it will be interesting to see if they react to this knowledge.